Need Equipment to Grow Your Landscaping Business? It takes more than a green thumb to succeed in today’s competitive landscaping industry. Competition is fierce and businesses need every advantage possible when it comes to acquiring, servicing and retaining their customers. 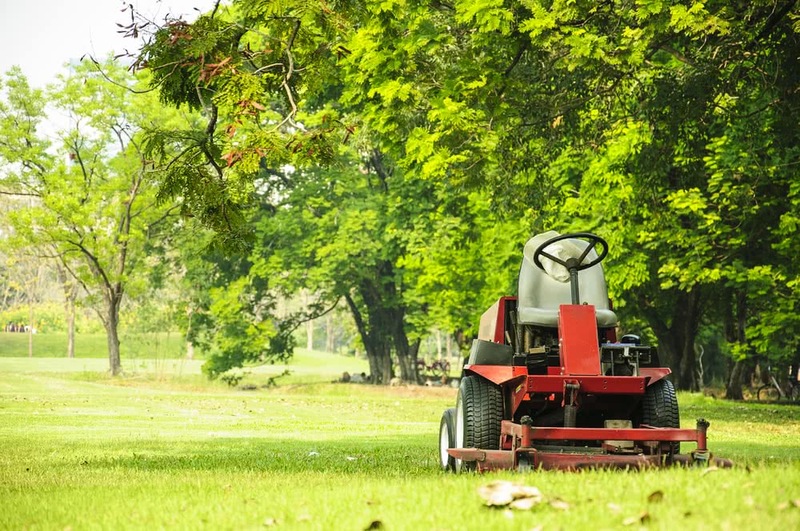 National Funding specializes in leasing equipment for the landscaping industry. Helping you to get the right tools and equipment to be able to provide your customers with the best landscaping service is what we do. Landscaping equipment doesn’t always come cheap and it goes far beyond a rake and a wheel barrow. But you can get all the tools and equipment you need, quickly and easily, while saving your working capital and protecting your cash flow. With the flexibility to lease new or pre-owned equipment, our custom-tailored financing plans help you to achieve the stability and growth your landscaping company is capable of. Plus, leasing landscape equipment protects your credit lines while making it possible to take advantage of huge potential tax savings. No one knows your landscaping business and its potential as well as you. We’re here to help you realize that potential with sound and practical equipment lease solutions that meet your needs and exceed your expectations. From simple gardening and maintenance to full-service landscape design and construction, National Funding has the expertise to help you lease the equipment you need to plant the seeds for success and keep your business in bloom. Apply online today and take the first step toward securing the landscaping equipment that you need to improve your operational efficiency and bottom-line results.